Getting anxious the night before leaving for a vacation is quite normal. The situation can be more panic-inducing if you are leaving for a longer period of time, nervously wondering what loose ends are left to attend to. 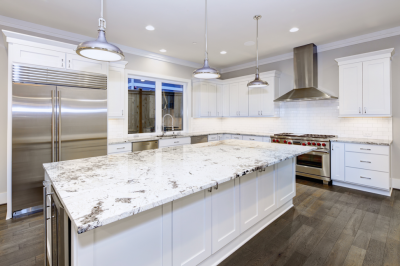 Whether it be watering your plants, taking care of your pet, or unplugging electrical equipment to avoid electrical surges, there are a lot of things to consider before leaving. Speaking of electrical appliances, most of us overlook the safety of our kitchen appliances when we leave for vacation. Most importantly, we usually neglect one of the most important kitchen appliances: our refrigerator. However, if you are not in the habit of unplugging your fridge before leaving for vacations, that is fine in some cases. 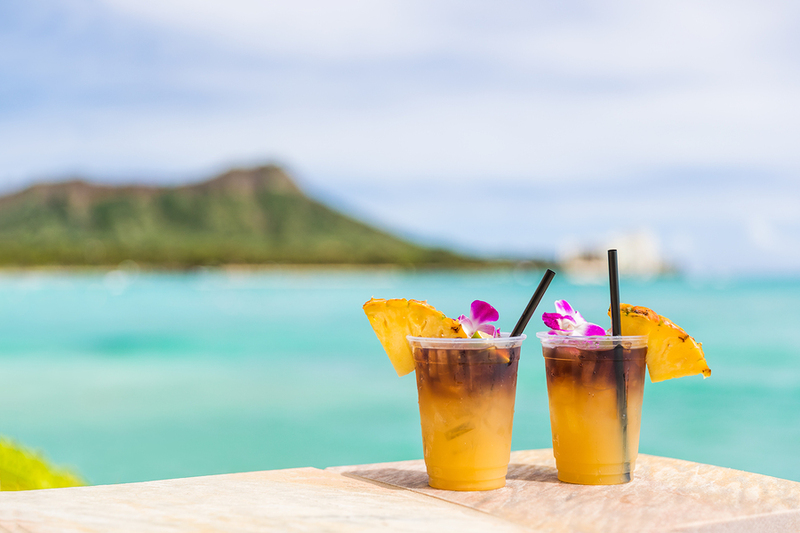 But if you are going for a month-long vacation, the following considerations could save you some money. The most fundamental reason to unplug your fridge during vacations is to save on your energy bills. Some people don’t find the cost of a running refrigerator a significant amount of money. However, the cost of a running refrigerator can be around $20/month. Every year, almost 9,000 homes in America catch fire due to kitchen appliances, according to the U.S. Fire Administration. While people believe that ovens, dryers, or other heating appliances are to be blamed, any kitchen appliance may have faulty wiring which can cause a fire. So before you leave for your long vacation, make sure you unplug your refrigerator to avoid any such circumstances. Sometimes, refrigerators can also leak water which results in electrical shock. Hence, it is always advised to not risk your house by leaving your refrigerator up and running during vacation. Unplugging your refrigerator when you are leaving just for a week or 10 days is not a feasible proposition. However, if you are leaving for a month or two then you must consider unplugging your appliance. If you do, be sure to toss away all refrigerator contents, whether perishable or not, regardless if you unplug it or not. Simply give away everything that you are certain will not be safe enough to consume once you return. If you are not leaving your house empty or if your little brother or aunt is going to be there, make sure they check the refrigerator from time to time. This is important to ensure that your refrigerator is working properly and without any electrical issues that might arise once you leave. 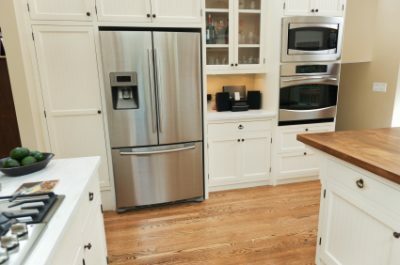 Otherwise, if you unplug your refrigerator before leaving, then make sure you completely remove perishable items, defrosted the ice machine, and dry any moisture inside your fridge. 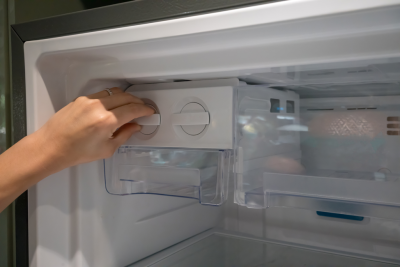 For this, you may keep your refrigerator door open for a day or two. All of these considerations are important so you know that your fridge is not being invaded by mold or your house is not on fire. Moreover, follow the same considerations for your other electrical appliances as well. 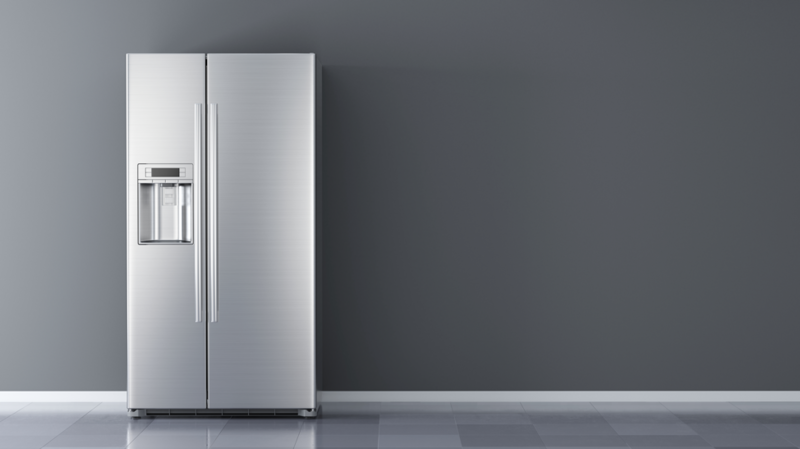 If your Sub-Zero refrigerator is in need of regular servicing, give Wilshire Refrigeration & Appliance a call to set up an appointment. We serve Southern California from Santa Barbara to Palm Springs and even Las Vegas! Call us at (800) 427-3653!